The Thorgrim axe is great. 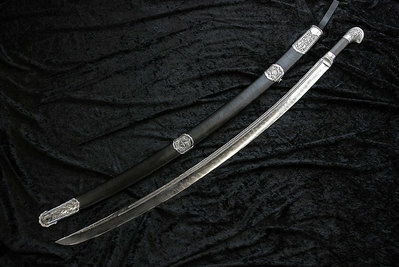 But a longer version (anything 120-150cm) with axe-blade on one side only would be even better! A machete or large bowie-knife to go with your zombie-line would be nice. Nothing fancy, just plain and efficient-looking.